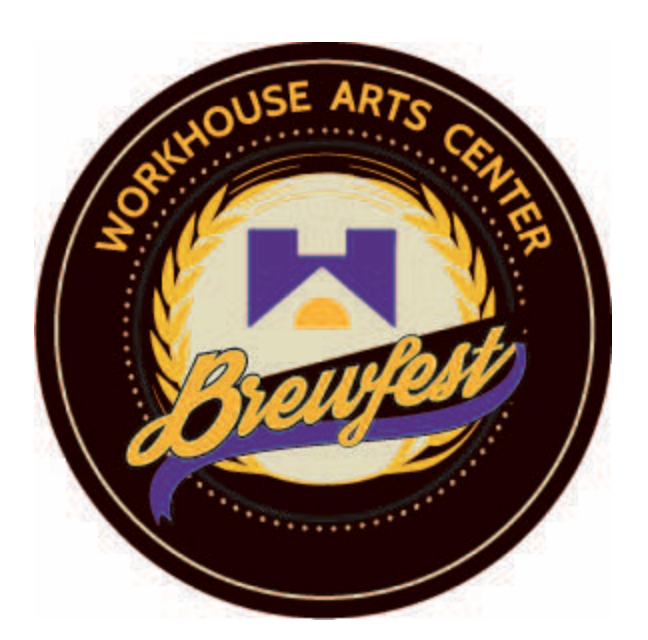 As mentioned in an earlier post this week, FABB is proud to be working with the Potomac Pedalers and the Workhouse Arts Center in promoting and supporting the Workhouse BrewFest, the first of its kind craft beer event in Fairfax County. 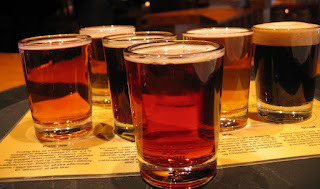 BrewFest will feature nearly 100 craft brews by 30 breweries, including many local brewers. In addition, the day will feature a dozen bands performing on three stages, numerous food trucks, and lawn games. Plus Workhouse Arts Center artists will open their galleries for visitors to explore. 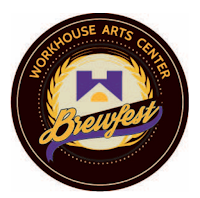 BrewFest takes place on August 13, 2016 from 10am-6pm, rain or shine, at the Workhouse Art Center, 9518 Workhouse Way, Lorton, VA 22079. BrewFest offers four ticket options, which can be ordered in advance here to avoid lines at the event. Regular Entry ($25) includes 5-5oz samples. VIP Entry ($35) includes 12-5oz samples and 1 hour early entry. HopStar Entry ($75) includes unlimited samples, 2 hour early entry, and access to the “Hop Star” lounge to sample unique, small batch brews. HopStar guests will receive a one-of-a-kind beer stein courtesy of the Workhouse ceramic artists. Designated Driver Entry and Kids ($15) includes unlimited craft soda samples. All guests who plan to drink must be 21+ with a valid photo ID, which will be checked at the door. Parking for cars on site costs $15. A shuttle service is available from the additional free parking located across Ox Road. If you plan on driving, Workhouse recommends reserving a parking space ahead of time. But why drive when you can bike? Bike racks will be available, and FABB will be providing cue sheets to the Workhouse website with routes to the event. Also, for those interested in getting in some additional biking that day, the Potomac Pedalers will have rides starting at 9AM from the event site with routes that will range from 30-60 miles out to Mason Neck and back. Non-members can join the rides but must sign a ride waiver Check out the Potomac Pedalers calendar for ride details here. Thanks to FABB and Potomac Peddlers for promoting the Workhouse Brewfest as a bike friendly event and venue! It was exciting to see all the riders along 123 as we showed up to volunteer. Thanks for your comments Patti. Glad we could help and glad to hear about the bike riders. FABB is sponsoring a similar event, Clips Beer & Film Tour at the Reston Town Center on Friday, September 16. We'd appreciate any help you can provide to spread the word.